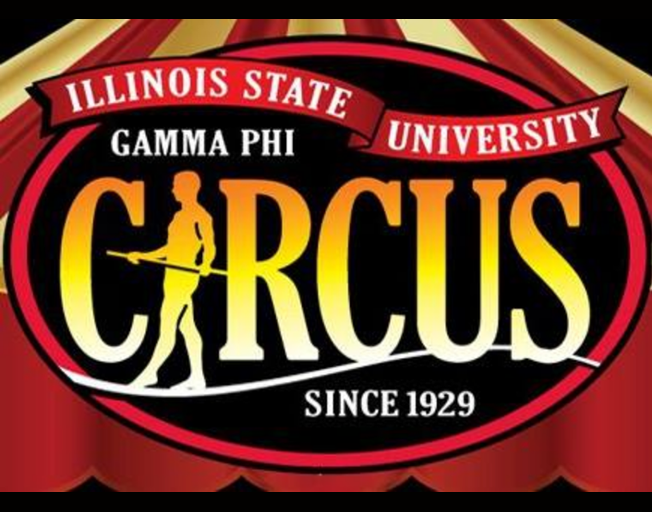 B104 has your chance to win a family four-pack of tickets to the ISU’s Gamma Phi Circus! It’s the 90th Anniversary for the ISU Gamma Phi Circus! Faith & Hunter have your chance to win a family 4 pack of tickets all next week! Tune in at 6:30a and play Twisted Trivia for your chance to win! The first person to call 821-1041 with the correct answer to the trivia question will win 4 tickets to ISU’s Gamma Phi Circus! Don’t miss this chance to win tickets to the 90 year tradition known as the ISU Gamma Phi Circus with Bloomington-Normal’s #1 Country, B104!